Learn every step of the way how to create this fun, fresh take on basic squares. Dale’s pattern, Tangled Rectangles, is included. 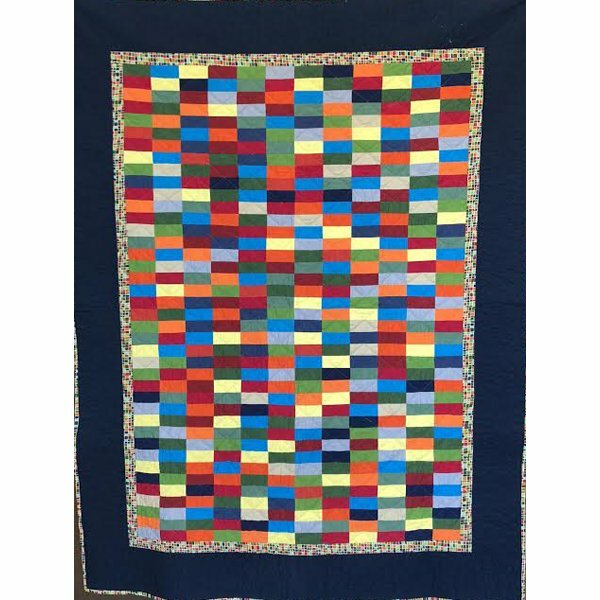 Although his classes focus on teaching men the fundamentals of quilting, of course, all are welcome!! Dale makes quilting fun for beginners. When you're finished, take the next step with Dale's Quilting FundaMENtals.